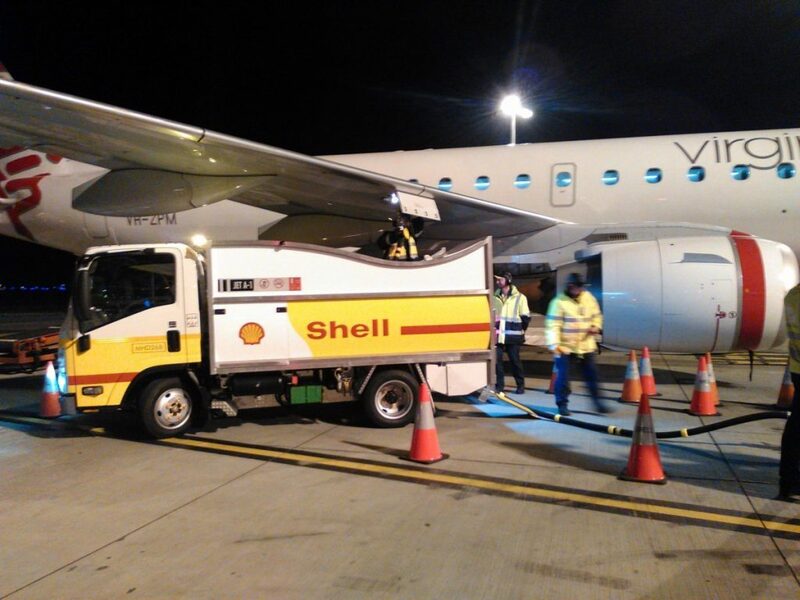 Whatever your aircraft refuelling needs may be, Holmwood has the solution to best suit your unique requirements. 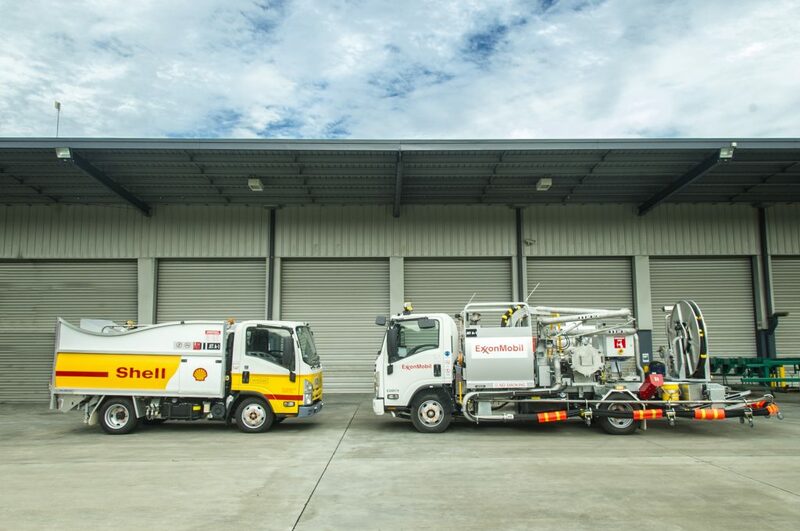 The vehicles you need to get the job done right are as unique and diverse as the tasks that lay in front of you, so why should you have to settle for a one-size-fits all approach to aircraft refuelling? 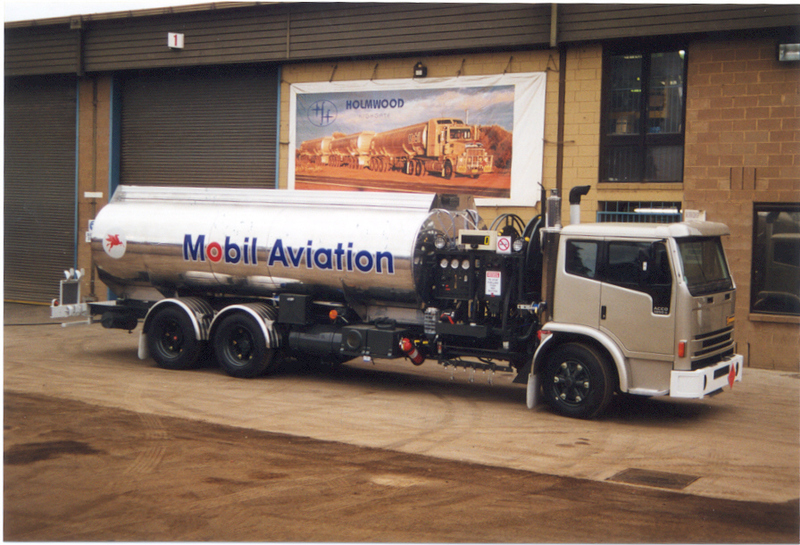 The Holmwood Group excel in offering aircraft refuelling vehicles of a capacity and configuration suited to you, utilising a broad design of barrel types from the conventional to the Holmwood exclusive THOMAS range – confidently coupled with service, repair, refurbishment or re-chassis of any aircraft refuelling vehicle. 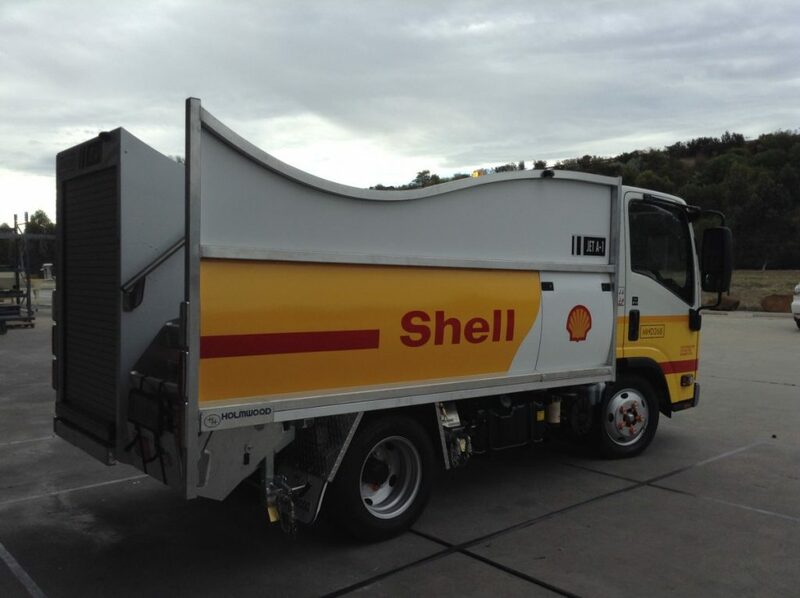 Allow your vehicle to spend more in operation and less time in the workshop as it is uniquely designed to meet the exact practical and statutory requirements of the job ahead of you. 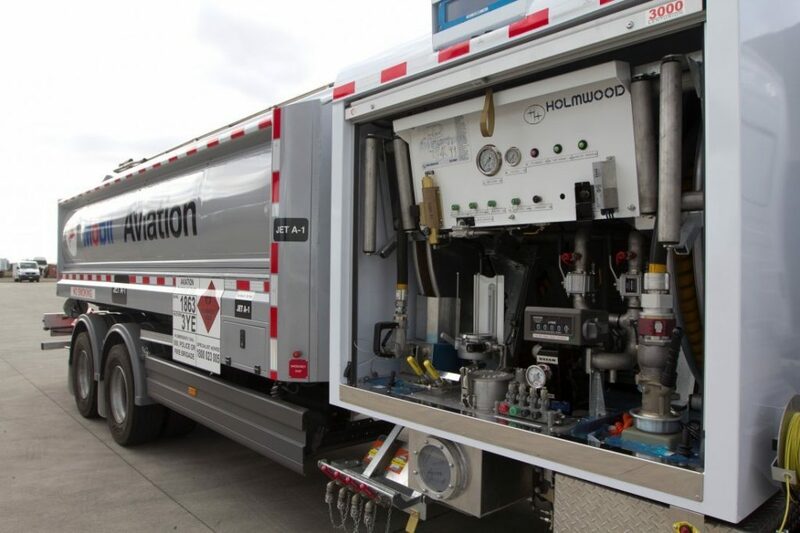 Vehicle downtime represents one of the most significant detriments to productivity and revenue in your business, and this is only lengthened by needing to negotiate with third party suppliers. 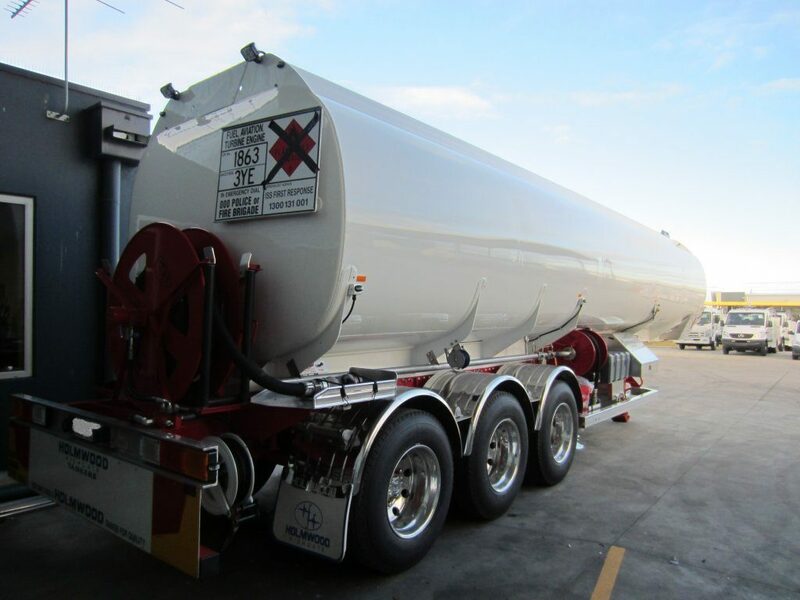 Thankfully, Holmwood are the only company in Australia, and one of only a handful worldwide, able to provide an integrated package of tank and refuelling equipment built in-house, by the same manufacturer. 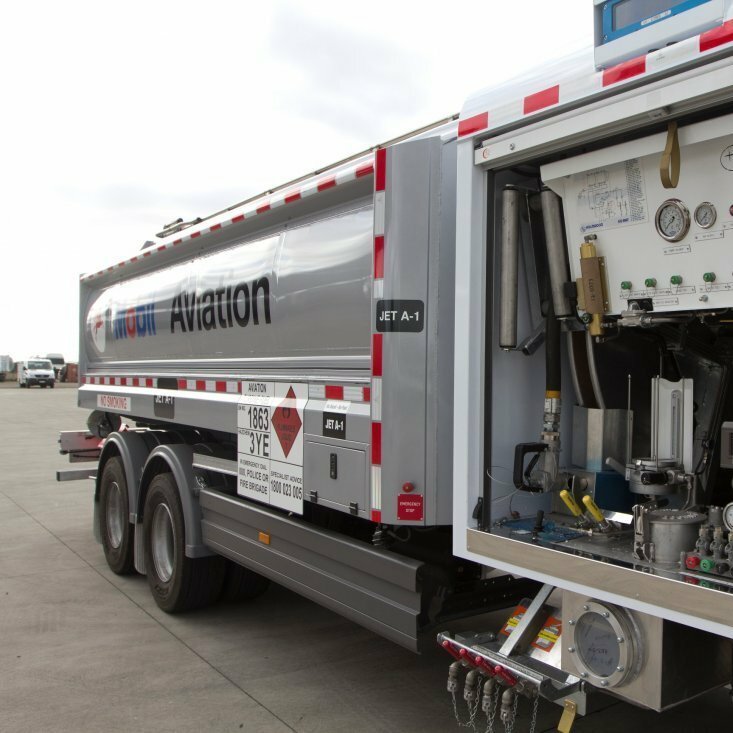 This means tank designs specifically suited to the required layout of your vehicle, with lengthy and time wasting problems with ‘third party’ warranty chasing a dilemma of the distant past. 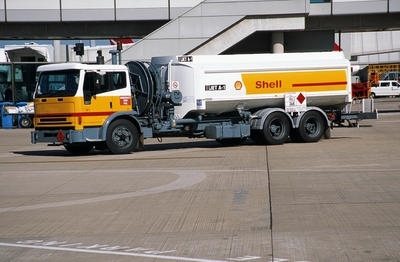 The ever-present alarm of workplace safety control when refuelling aircraft is enough without needing an extensive physical reach to access your refuelling stations. 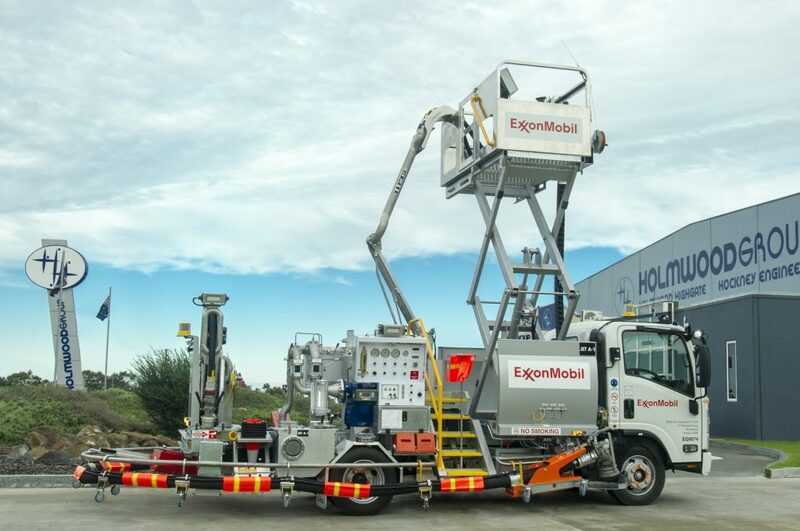 The Holmwood Group therefore exceed in offering ‘full-flow’ hydrant dispensers with flow rates up to 4000lpm and ‘mini’ dispensers with flow rates of up to 1135lpm, allowing a high ease of access when refuelling without the need for dangerous ladders or body positioning. They can be designed for commercial or military use and are built to rigorous international standards (EN21312-5, JIG etc.) 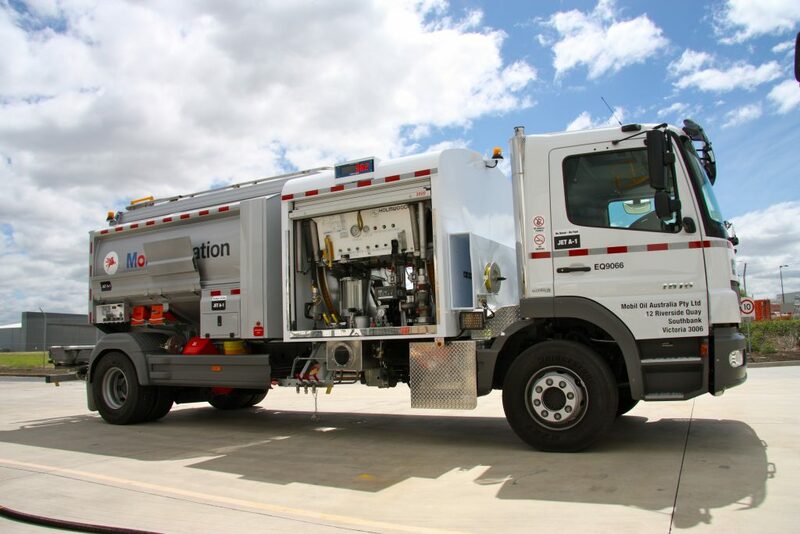 ensuring compliance that has your vehicle on the job when you need it most. 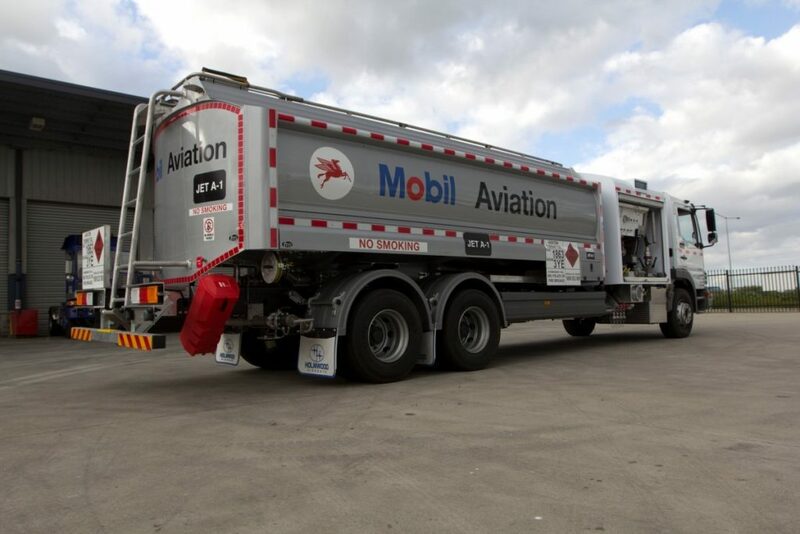 The ‘full-flow’ dispenser is equipped with an elevating platform to enable refuelling of all wide-body jets including the A380. 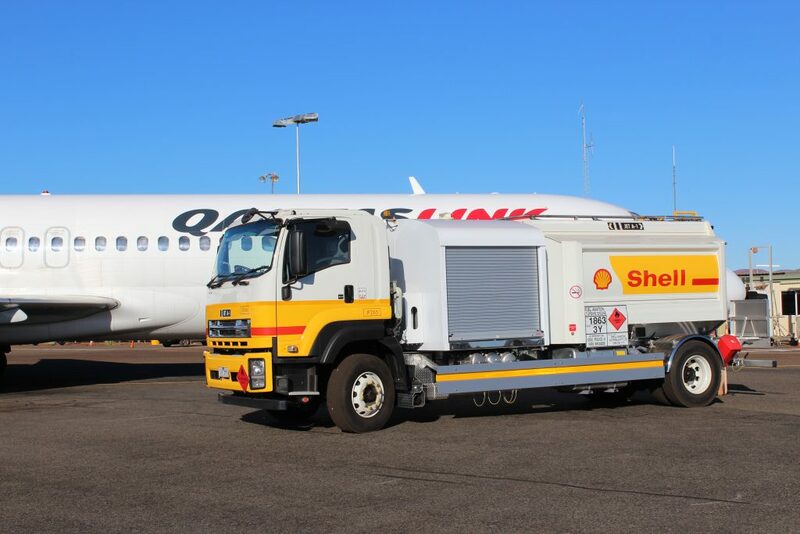 The ‘mini’ dispenser is equipped with fixed platforms to enable underwing refuelling of Boeing 737 and Airbus A320 aircraft, allowing ease of access when refuelling in a safe, secure and efficient manner. 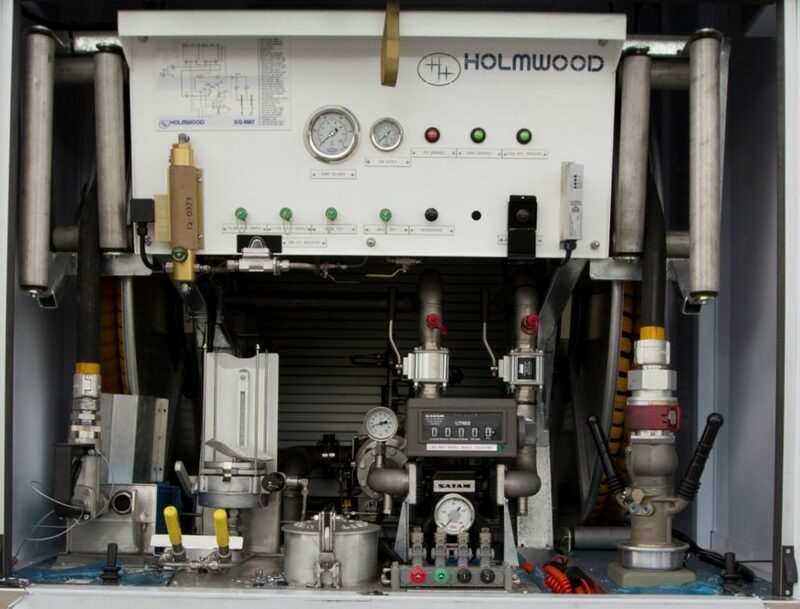 We understand that the specifications and unique requirements of your location are critical to keep in mind when designing a vehicle right for you, therefore Holmwood happily offer a great deal of flexibility in the supply process and are able to source and fit to a chassis of your choice, or can supply parts in modular form for fitment at a suitable destination.